The project is being executed by BHEL on the engineering-procurement-construction (EPC) basis at Jalgaon district of Maharashtra, a company statement said. 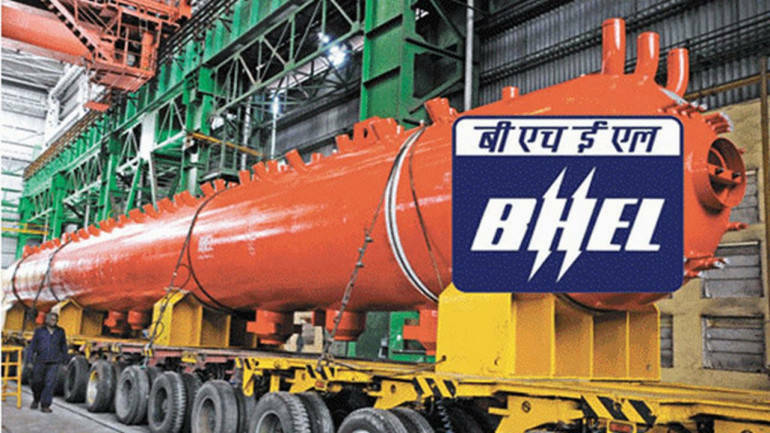 State-run engineering firm BHEL on Wednesday said it has bagged an order from Maharashtra State Power Generation Company (Mahagenco) for its ongoing 660-megawatt coal-based supercritical thermal power project at the Bhusawal Thermal Power Station (Unit VI). According to the statement, Mahagenco has awarded the additional order to BHEL for installation of emission control equipment, changes in various equipment and subsystems due to change in coal, and modification in CHP or AHP, among others. With this, the revised order value for the Bhusawal Thermal Power Station Unit VI project is now around Rs 3,750 crore. The initial order was won by BHEL against stiff international competitive bidding (ICB), it said. BHEL has, so far, secured orders to provide 34 sets of the flue-gas desulphurisation system for sulphur oxide (SOx) control and 13 sets of the selective catalytic reduction (SCR) system for nitrogen oxide (NOx) control.